Dodgson, Campbell, and Harold J. Wright. 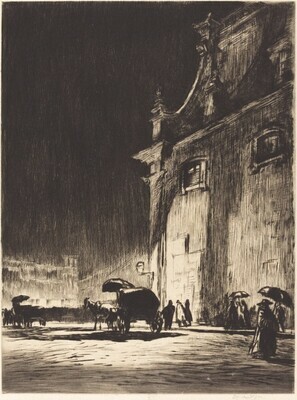 Etchings and Dry-Points by Muirhead Bone, 1898-1939. London: unpublished manuscript (Obach & Co.; P. & D. Colnaghi & Co.), c. 1948, no. 299, x/x.